We all need to pause, take a deep breath and appreciate the moment. But with life’s distractions, simulations and noise, this isn't as easy as it sounds! Just remembering to focus your mind, if only for a minute, has become difficult. This is where Mindful Me can help. 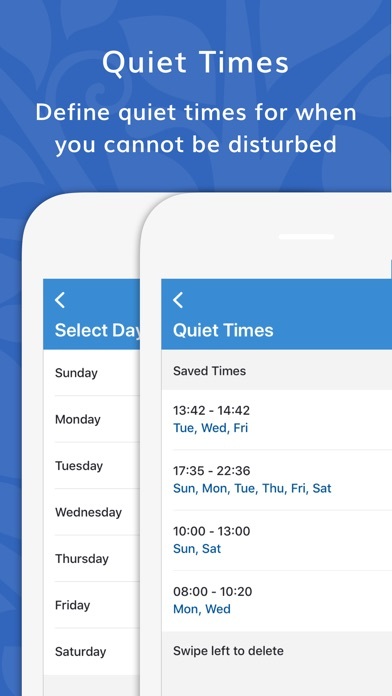 Simply choose your desired tone, adjust the volume, set the notification frequency and allow Mindful Me to discreetly remind you to stop and breathe. Giving thanks and gratitude, if only for the breath itself. You can even define Quite Times for when you simply cannot be disturbed, allowing you to leave Mindful Me running 24/7 in the background. 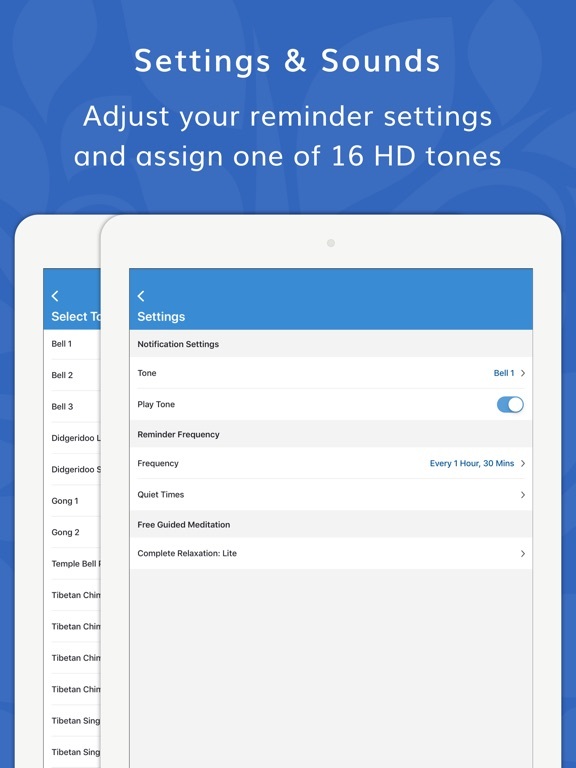 • A collection of 16 Mindfulness Tones, Digital HD quality. 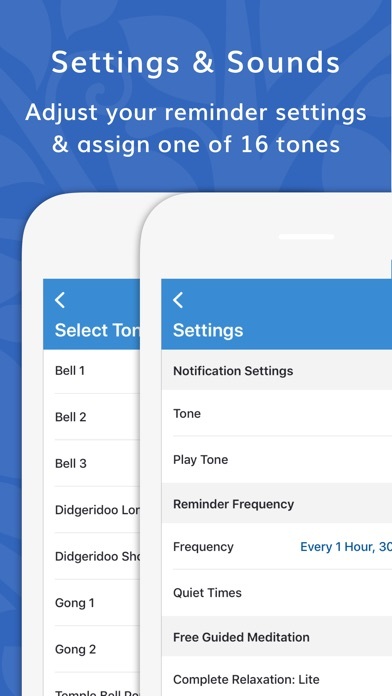 • The ability to mute tones for text only vibrational notifications. • Total freedom over notification frequency. From every 1 min to 23:59 mins. 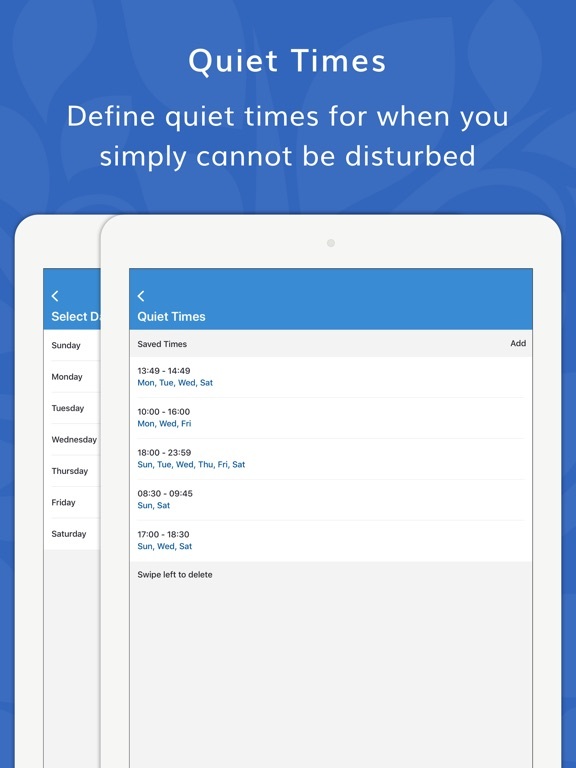 • You can also define and save Quite Times for when you cannot be disturbed. • Universal app for iPhone, iPod Touch and iPad. Tibetan Chimes, Gong’s, Bells and Singing Bowls form part of your 16-tone HD collection. Professionally recorded in a digital studio, these tones sound amazing! They’re clear, crisp and loaded with energy. 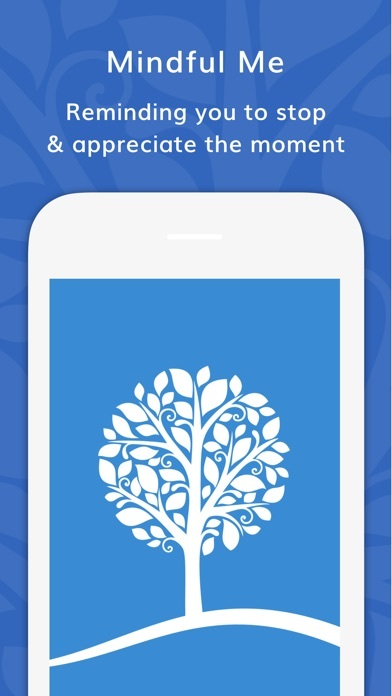 This simple but effective app is the latest in the Zenoki range, designed to inspire and provoke a positive change. We hope you enjoy it. Medical Disclaimer: This recording is not designed to be listened to by anyone suffering from epilepsy or severe mental health issues, including, but not limited to, psychosis. The information and guidance given by Ross Puddle in this recording is not intended to diagnose, treat or cure any disease, illness, condition or state of mind. If you are unsure of the suitability of this recording in anyway, please consult a medical practitioner before listening. It is especially important to seek advice from a medical practitioner in cases of mental health disorders or severe health conditions. If in any doubt, please ask. The decision to install and listen to this recording is entirely yours, the owner (Ross Puddle) and production team (Zenoki Ltd) behind this recording accept no liability for its use. This recording should also not be listened to at a time when you cannot safely close your eyes and relax fully. 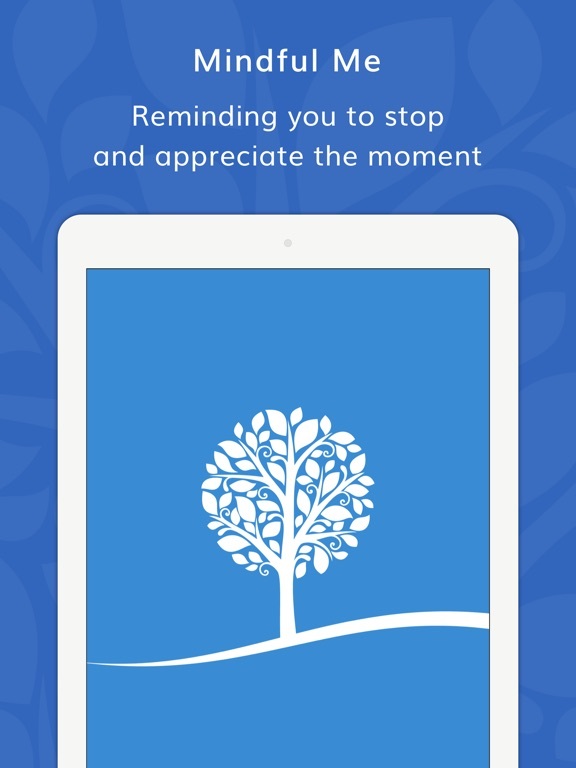 Mindful Me has been refreshed and updated to the latest iPhones, iPads and iOS. We hope you like it! 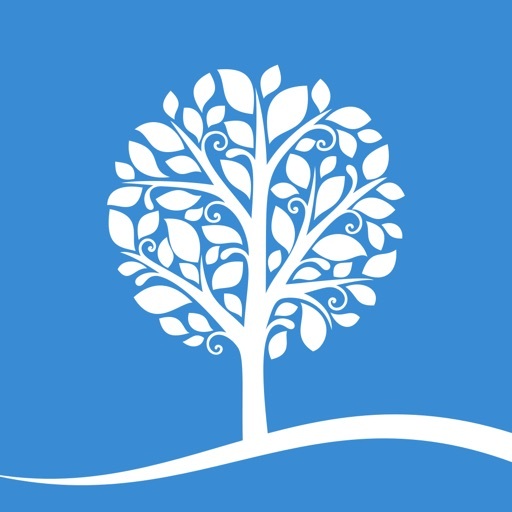 If you find any problems, please let us know via Feedback & Support within the app. Many thanks.